Machine Learning and Artificial Intelligence is all around us. From Facebook which automatically suggests friends who can be tagged in a photo to Gmail which segregates email based on priority, social or spam to Youtube which recommends video based on your playlist – Machines are learning all about the user and serving him with information ‘tailored’ to his requirement. 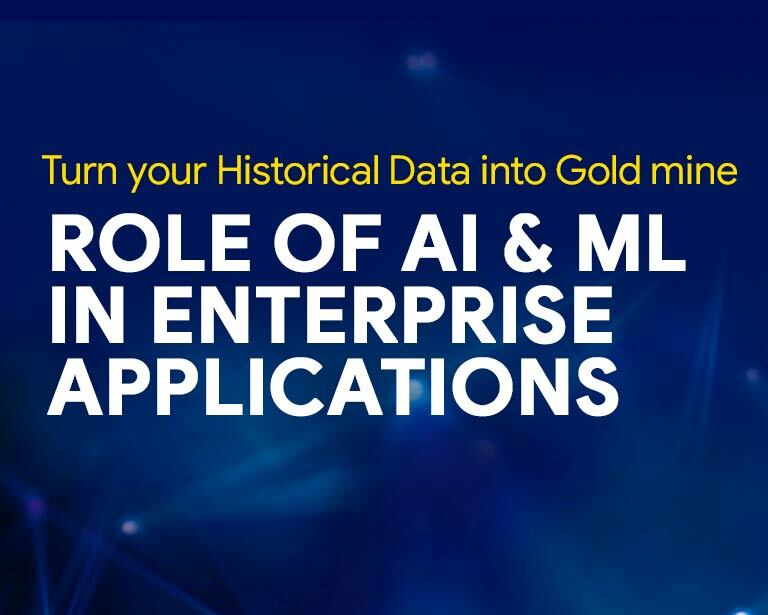 What if Enterprise Applications could learn and serve you with information based on past transactions without being fed with information all the time? Welcome to the world of Artificial Intelligence & Machine Learning based Enterprise Era. Hear Virender Aggarwal, CEO, Ramco Systems talk about the future of ERP and share insights on exciting use cases being built leveraging AI/ ML based algorithms. From defaulting values, creating intelligent drop down to identifying anomalies in data and raising alerts – ERP systems are expanding their horizons. Whether you are a CFO or a Payroll expert; Aviation Mechanic or Warehouse Manager, don’t miss to attend this webinar to experience how AI/ ML will change the way you access enterprise systems.